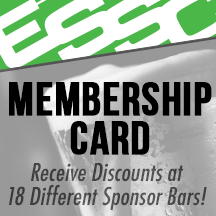 ESSC players receive exclusive deals on food and drinks. A real-deal blues bar in the heart of Old Strathcona. The Canadian Brewhouse: Where our house is your house! Welcome to Hudsons, where every day is Canada Day! Down to earth and down the street. ESSC players receive exclusive deals. Dodgeball + Bows + Arrows = Combat Archery. Get well, move well, live well. 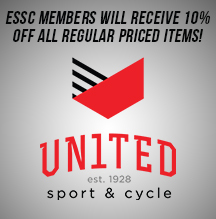 The Official Apparel Supplier of the ESSC! 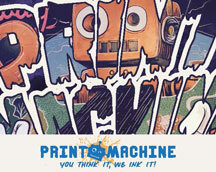 Print Machine is YEG’s custom branding and promo product specialist. The official smoothie parther of the ESSC. The ESSC's Official Beer Sponsor | Stay Wild, Alberta.